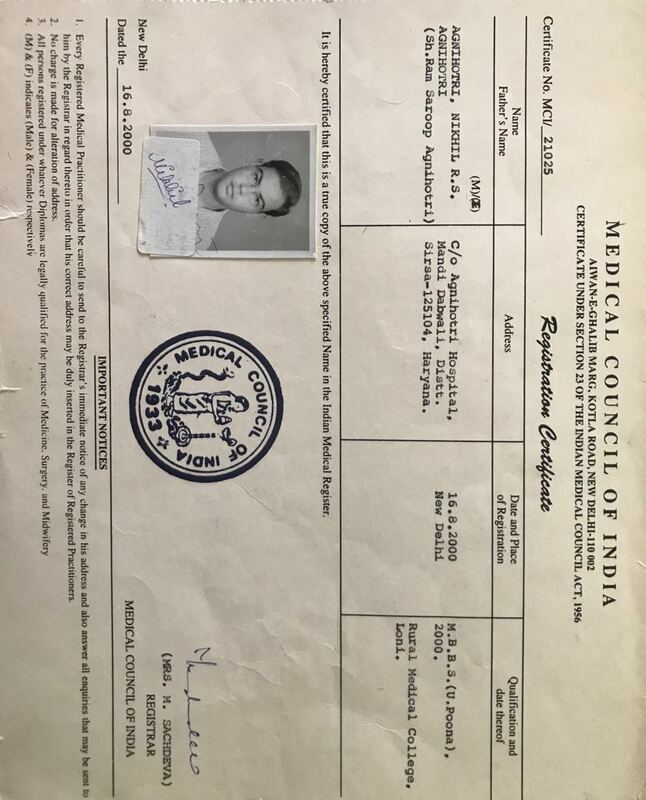 With a team strength of 2300+ medical doctors, we offer quality care services across twenty nine specialities through out network of fourteen hospitals. 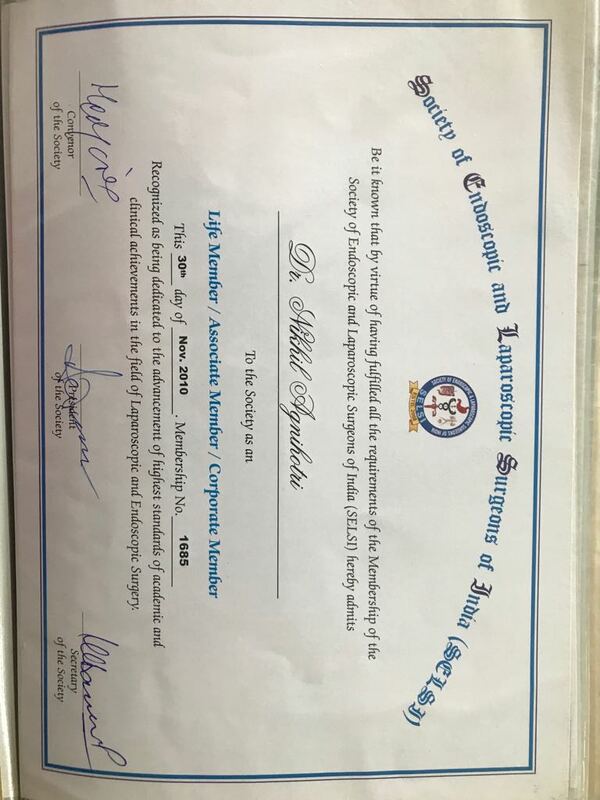 The Laparoscopic and Bariatric department at Max Super Specialty Hospital, New Delhi is headed by Dr. Nikhil Agnihotri who is a highly skilled, qualified and devoted consultant Hernia surgeon in Delhi, Laparoscopic Surgeon in New Delhi for Minimal Access laparoscopy, Weight Loss, Hernia, Metabolic and Bariatric Surgery. 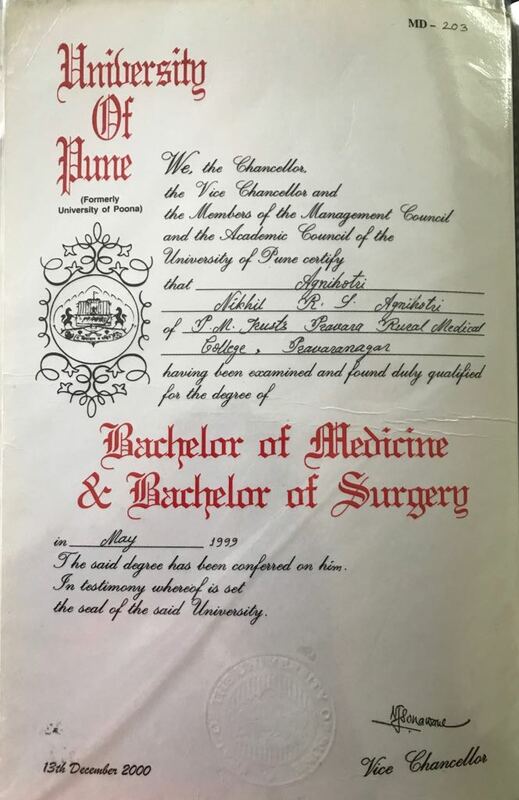 M.B.B.S, RMC of PMT, University of Pune (1994 – 1999). 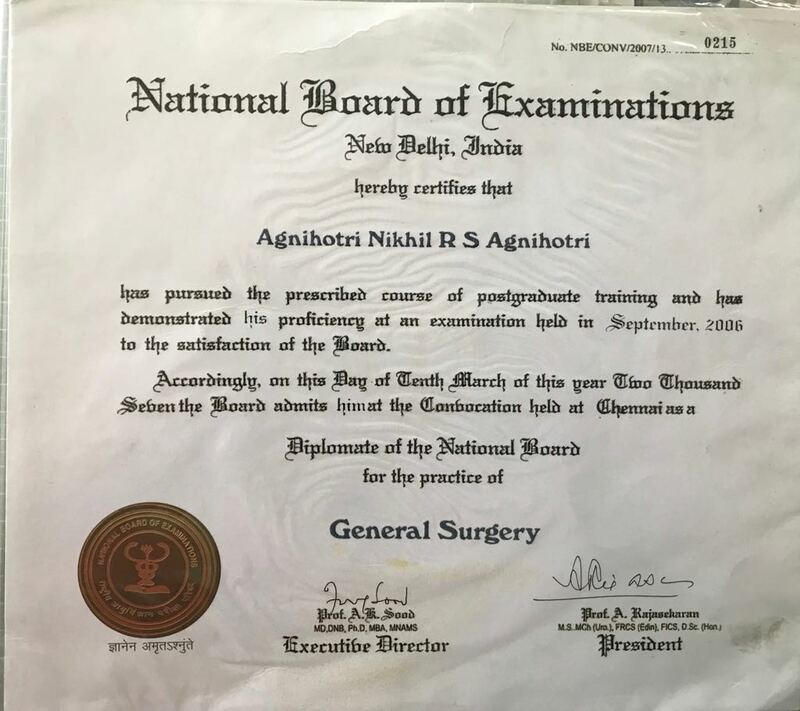 DNB General Surgery, DDU Hospital, New Delhi (2006). 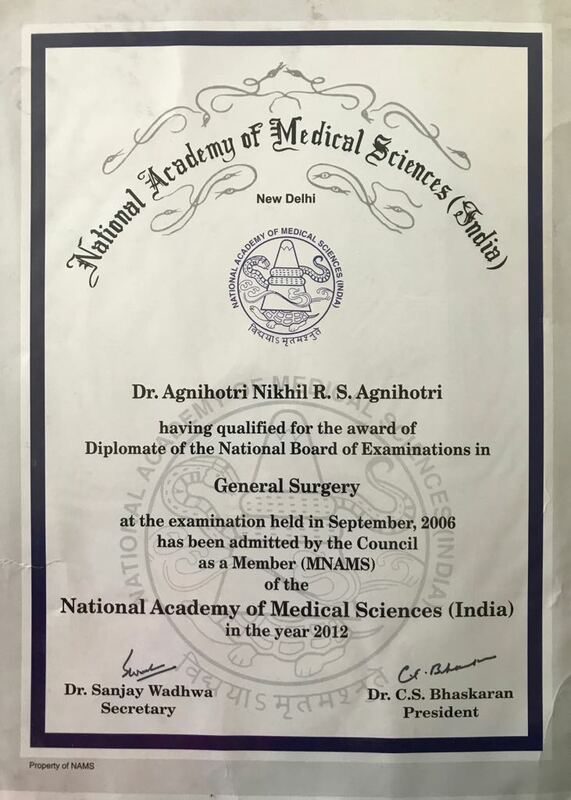 Fellowship of National Board in Minimal Access Surgery, Institute of Minimal Access Surgery, Sir Ganga Ram Hospital, New Delhi (Feb 2009 – Feb 2011). 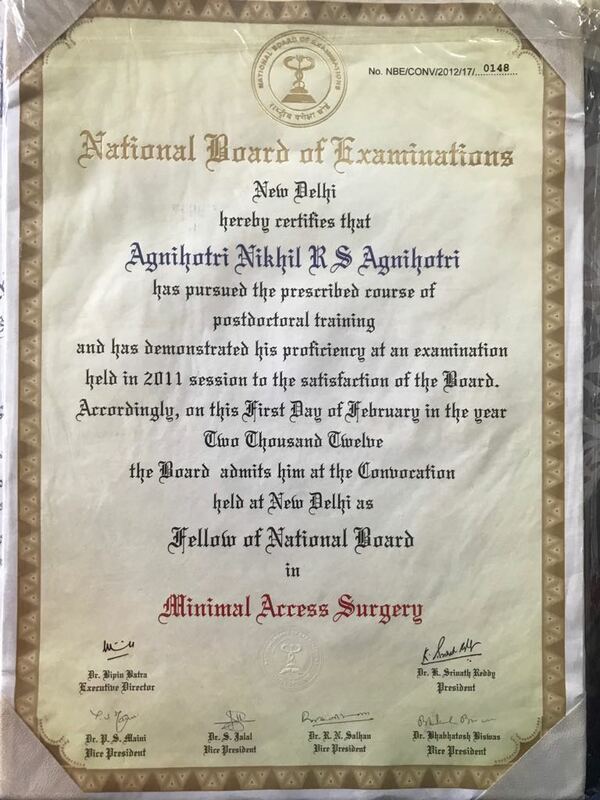 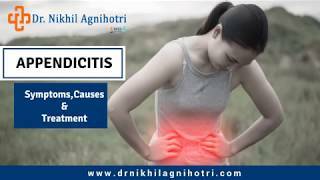 Dr. Nikhil has over 11 years of experience in above fields of medical science. 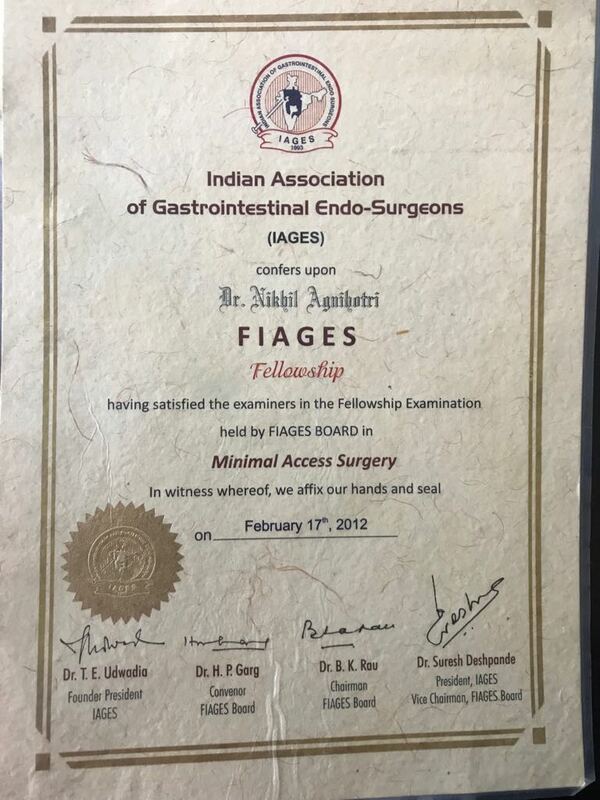 He is a laparoscopic surgery specialist doctor registered with the Delhi Medical Council and the Medical Council of India and is a Life Member of SELSI (Society of Endoscopic and Laparoscopic Surgeons of India), IAGES (Indian Association of Gastrointestinal Endosurgeons), OSSI (Obesity Surgery Society of India) and MNAMS (Member National Academy of Medical Sciences). 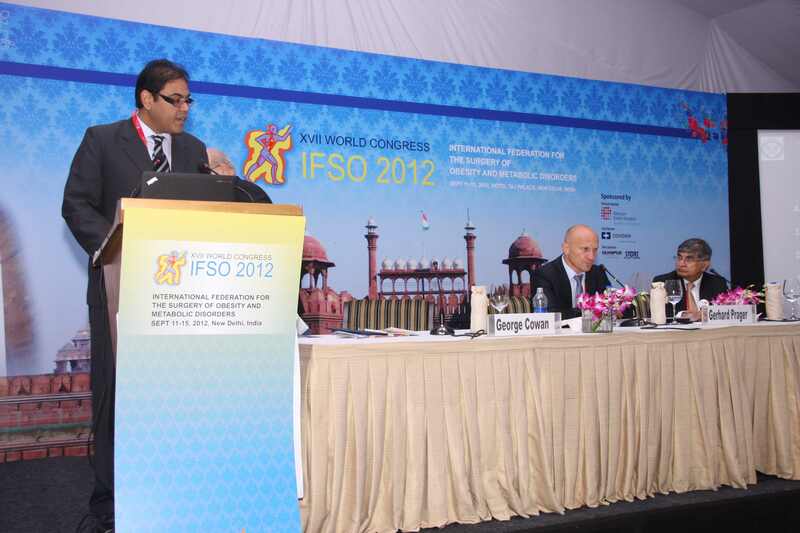 Dr. Nikhil ( Hernia Surgeon in New Delhi ), along with his highly skilled, qualified and dedicated team that include Bariatric and Laparoscopic Surgeons, hernia surgeons, Chest Physicians, Cardiologists, Endocrinologist, Anaesthetist, Dietician, Physiotherapist and Nursing staff continuously strive to provide the highest quality of care for patients to ensure positive results and early recovery. 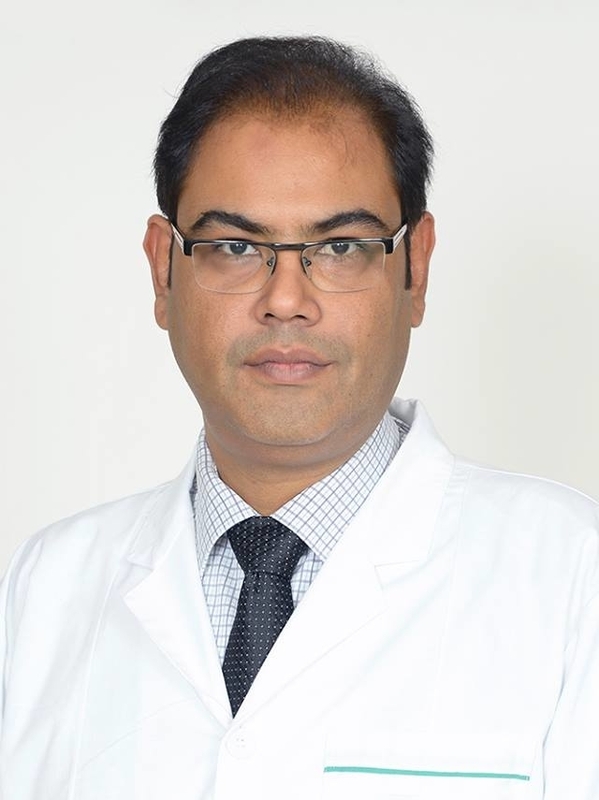 He has performed laparoscopic surgery with better and effective Hernia and other treatment results.This zealous team is always prepared to accept challenges and persistently strive for improvement in the fast developing field of Minimal Access and Laparoscopic Surgery.